You are at:Home»Blog-News U can Use»Is the Canary in the Coal Mine Tipping Over? Have you Ever Heard of Munich Re? I’m not here to convince you one way or the other about climate change – other than I would like someone to help me understand the – 60 windchill I just went through in Chicago &^##%^&&$#. Munich Re is the world’s largest re-insurance company – that’s where insurance companies “buy” insurance for the risks that they are themselves underwriting. In other words, when Munich Re speaks, the insurance industry listens. Ernst Rauch, Munich Re’s chief climatologist, “If the risk from wildfires, flooding, storms or hail is increasing then the only sustainable option we have is to adjust our risk prices accordingly.” Simply put, they are adjusting the prices they charge based on the increased risk from climate change. This being reflected in California due to wildfires. The rates in hurricane prone Florida are already higher by an order of magnitude compared to other regions. Annual wildfire losses went from $5 billion to more than $20 billion. And it’s not just Munich Re. Lloyds linked climate change to 30% higher losses in Manhattan from Hurricane Sandy. Average losses from such disasters has doubled to $330 billion – someone has to pay for all of this!! And insurance companies did not get to be rich by absorbing these costs – they just function as a market for risk. Dr. Jane Lubchenco explains how insurance companies look at this – they don’t fall into the fallacy of tying climate change to individual events. “If a baseball player takes steroids, it’s hard to connect one particular home run to his drug use. But if his total number of home runs and batting averages increase dramatically, the connection becomes apparent”. Thus, the number of events and the severity of events has the experts convinced. This kind of direct linkage between climate change and economic costs is already having a significant impact even beyond the ones listed above. For example, it is influencing court cases involving the liability of fossil fuel companies for climate change. Dr Ben Caldecott, the director of Oxford University’s sustainable finance program, said: “Company directors and fiduciaries will ultimately be held responsible for avoidable climate-related damages and losses and urgently need to up their game to avoid litigation and liability”. Our ability to function in society (drive, buy a house, run a business etc.) are all dependent on insurance and higher costs will drive down consumption. This is no longer conceptual. Your ability to draw good talent may be limited if you need them in high prone areas. You need to start looking at your supply chain and determining its resiliency as it relates to climate change – not only from a disruption angle but also from an increasing costs filter. 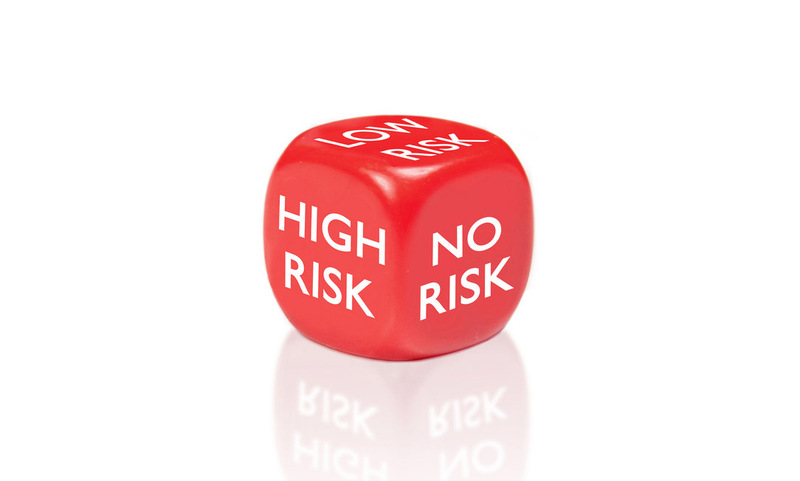 You may need to start looking at the profile of your energy supplier to determine how much legal risk there is. Does your company have a climate change policy – don’t worry, even in the insurance sector, that number only recently went from 12% to 38%. Most of them depend on a strategy of annual premium adjustments based on most recent events (face plant). Your ability to attract the best talent and retain your customers may well depend on your corporation’s stance on climate change. The bottom line is that regardless of your personal opinion on the issue of climate changes, it is imperative that you start looking at it as an issue that is already here. Those that lead on this will reap the benefits – those that lag will end up holding the bag. Next Article Change. . . . . Don’t Fight It, Embrace IT!